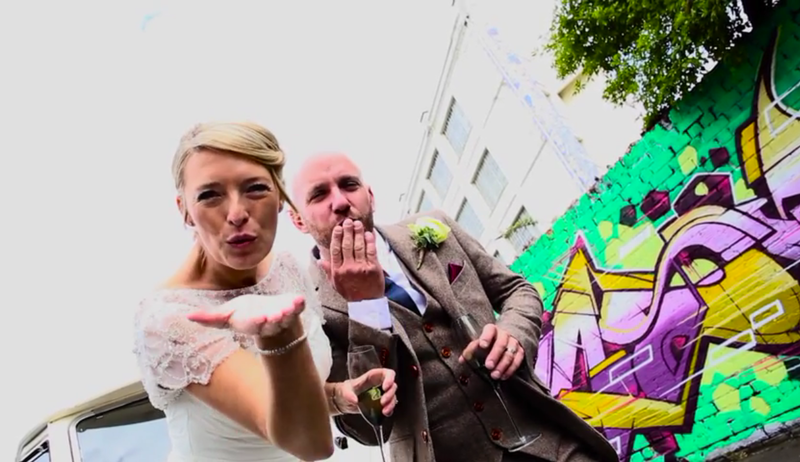 Hayley and Ian with an old skool classic from R Kelly as the soundtrack to their big day! 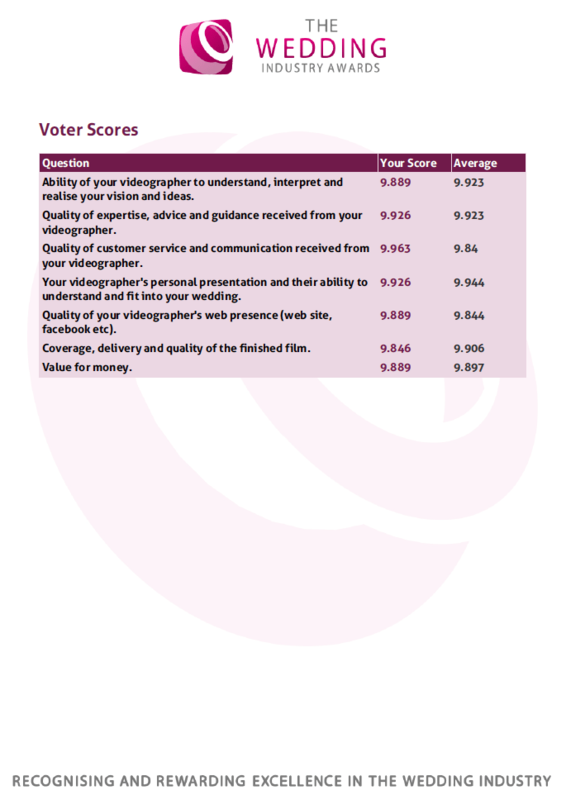 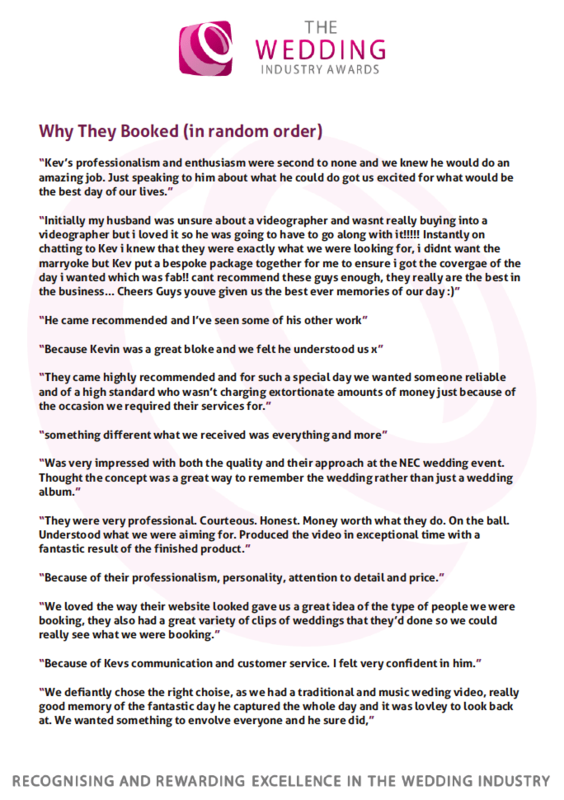 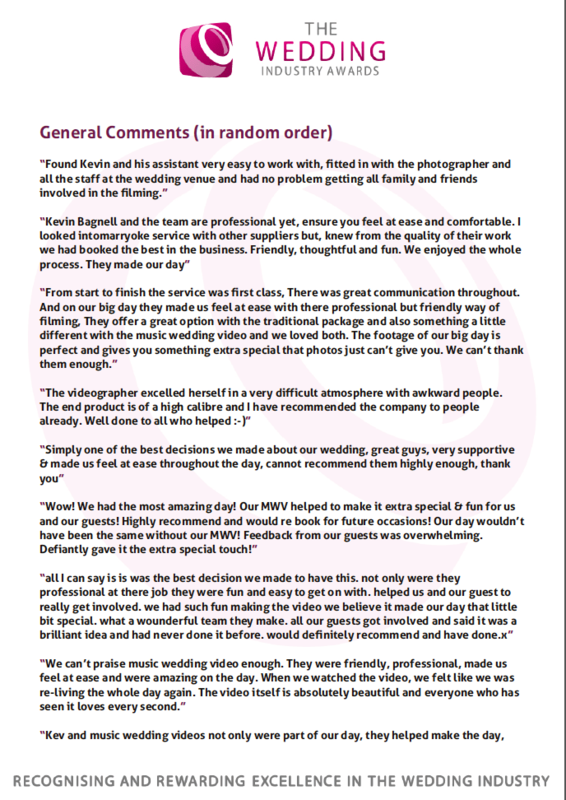 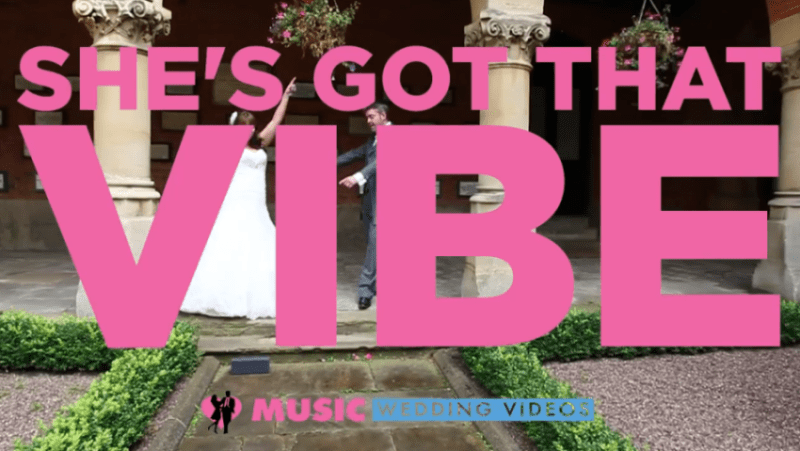 Hayley & Ian marryoke – Vibe from Music Wedding Videos on Vimeo. 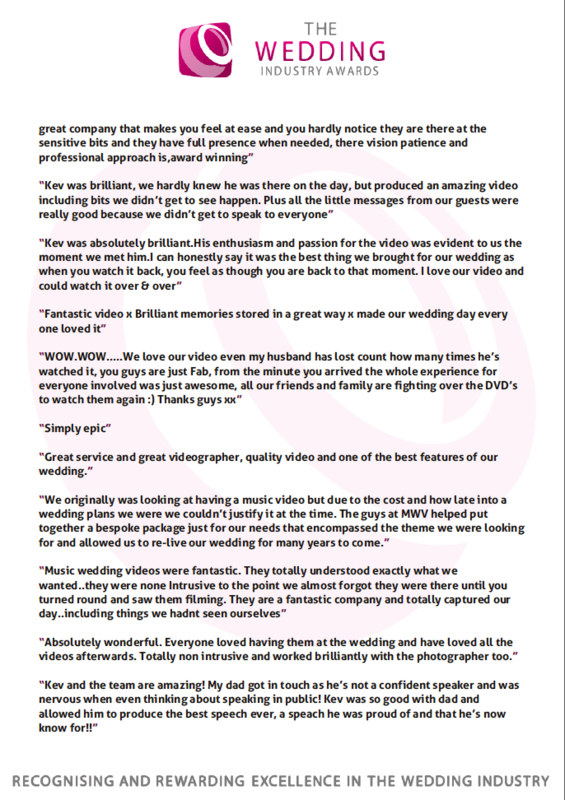 Dan and Gemma Brock’s Music Wedding Video / Marryoke – ‘Dirty Bit / The Time’ by Black Eyed Peas from Music Wedding Videos on Vimeo.